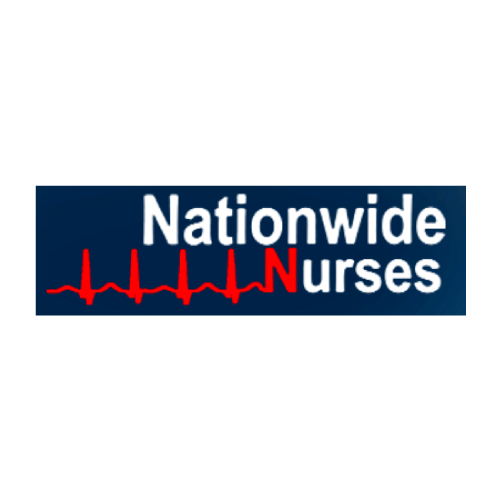 Nationwide Nurses has career opportunities include short and long term travel assignments for Nurses, Allied and Tech’s. Their career opportunities include short and long term travel assignments for Nurses, Allied and Tech’s. 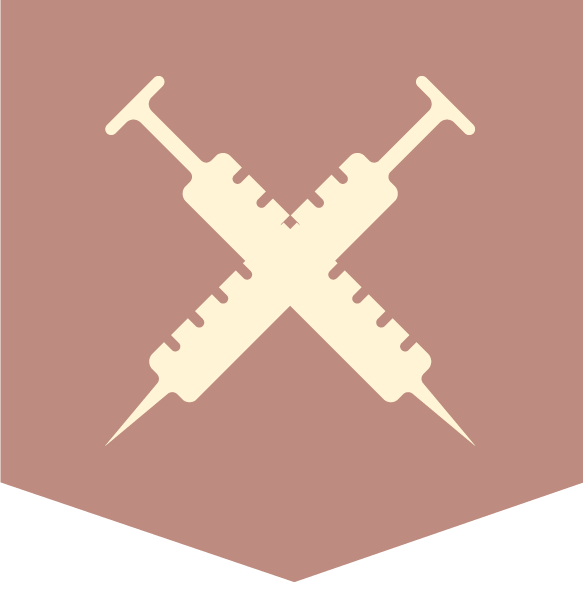 They are experienced and committed to build lasting relationships with their Nursing Partners. Their recruiters are available 24/7 to assist you with any situation during the course of your employment/assignment and offer personalized service to each and every Partner. Nationwide Nurses offers a health benefit package tailored to meet your individual needs. Nationwide provides competitive financial support, regardless of the duration of your travel assignment. They also provide you a dedicated representative to assist you in customizing a health plan for you individually or for your family. Your benefits continue without interruption, as long as there is no more than a 30 day break in assignment annually. Nationwide Nurses strives to get their nurses the best pay package! Highest hourly wages available, free private housing or a generous stipend, weekly pay through direct deposit, lucrative completion bonuses along with referral and loyalty bonuses. Other benefits include: travel pay up front, rental car stipends, overtime opportunities, personal crisis assistance, licenses paid in full, health insurance stipends, along with other great incentives and perks. The personalized service that their nurses receive and peace of mind is what makes our company different than all the rest. Their recruiters truly go above and beyond to ensure that things go off without a hitch. In the event that something doesn’t go as planned; your personal recruiter is available to you 24/7 to help get things back on track. Most of their travelers have been with us for years! They continue to travel with Nationwide because of how well they are respected and treated!